"A teacher takes a hand, opens a mind and touches a heart." 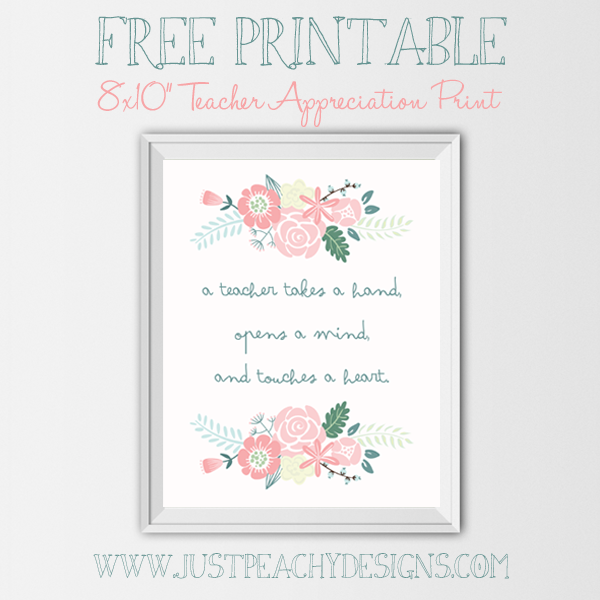 Next week - May 2nd through May 6th - is teacher appreciation week, and I have two free printables to honor all those special men and women who work so hard and give so much to educate our kids. The first is 8x10 inch printable you see above. Just click the image, print and frame for a lovely gift. 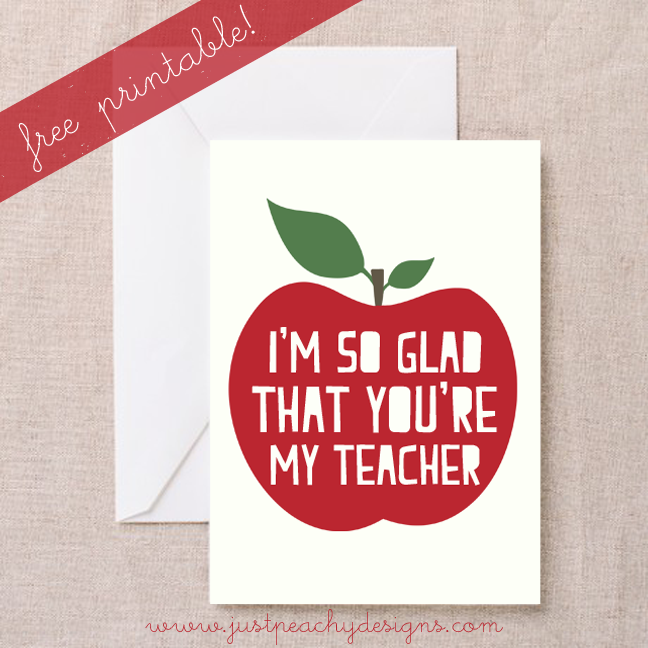 The other printable is a card that you can print and have your kids sign for their teachers. Just click the image above to download. Hey guys, Thank you for this article, it's very helpful and informative. You can follow the next link and you will know how to have the best soundbar under 200 in internet. It's very easy.